We are committed to providing cost-effective and quality service with innovative and efficient excellence in serving the need of our customers. We are committed to providing opportunities for our employees to develop and succeed professionally. 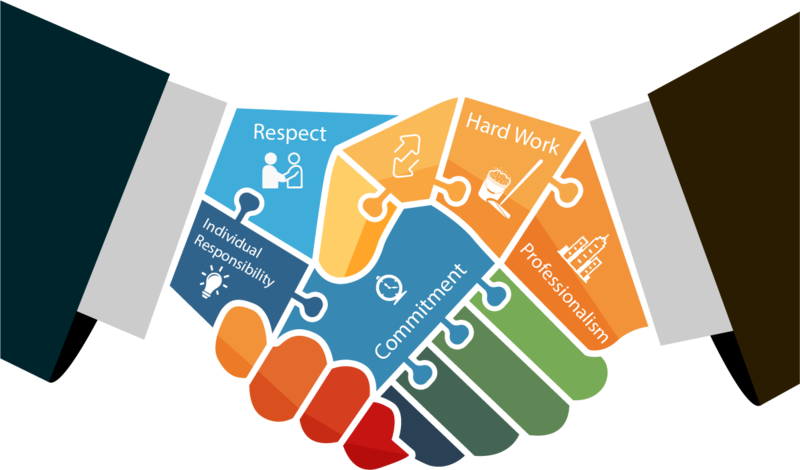 Employees are expected to treat each other with consideration, trust, and respect in order to work together as a team. We are committed to teamwork and believe it should produce more than the sum of our individual efforts. We must be reliable and committed to our customers, our team, and the Company. Open and honest communication between all parties is essential in achieving overall future success. To provide the supermarket, food retail and industrial cold storage industries with custom, innovative products and unmatched customer service.